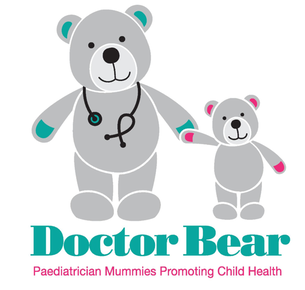 "I recommend�Doctor Bear�workshops to Local Mums.�Very informative and well organised and the content was pitched perfectly for us." 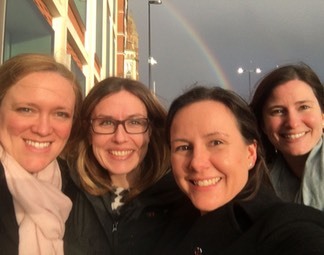 We are a group of Local Mums who are also Paediatricians. 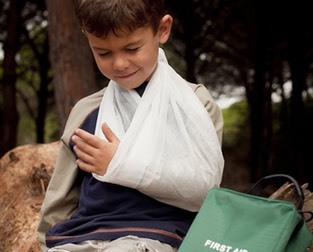 We run evening workshops for parents and carers of children to teach about childhood illness, how to manage accidents, injuries and administer first aid. 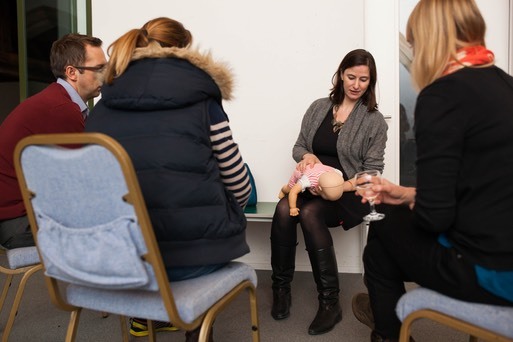 All workshops involve practical hands on experience of managing emergencies such as choking. We also arrange bespoke courses for small groups with the option of choosing talks and practical sessions to suit the needs of the group. Between us we have fifty years of paediatric experience and we all work in central London teaching hospitals. We care for children from newborn (including those born very early) up until teenagers ready to leave school. We are all mothers and have 8 children between us from a few months to 6 years old. We know how scary it can be to look after our own children when they are ill and recognise that there can be a lot of information that is not always correct available to anxious parents and carers. 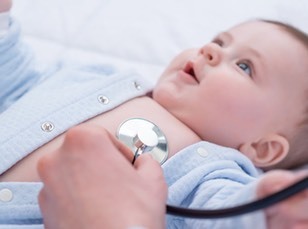 Our aim is to provide up to date and correct medical information in a way that is easy to understand and remember. Our workshops cover topics that we think are important and our friends have told us they wanted to know about.